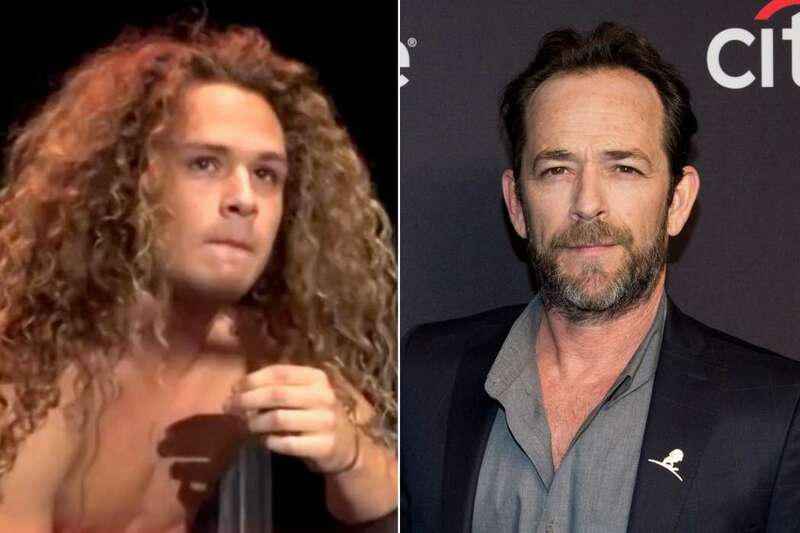 After it was revealed that Luke Perry, the 90210 alum, had passed away back in March, Jack, his youngest son, has begun to get his life back to normal, as it used to be. This past weekend, Jack Perry took to the wrestling ring for the first time since the Riverdale star suddenly died after suffering not one but two strokes. 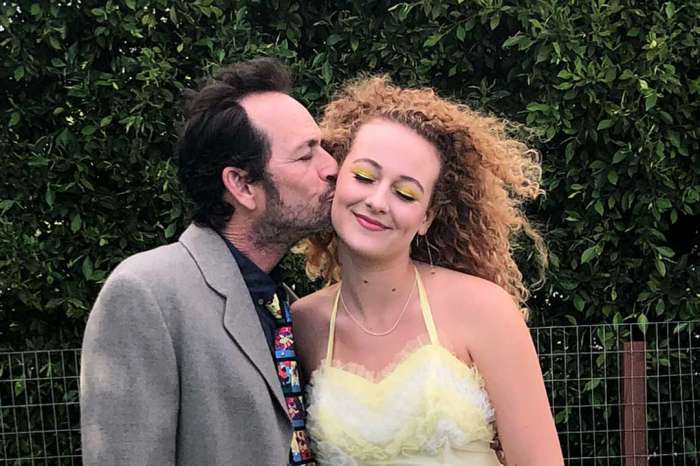 As it was noted above, just a day before Jack’s message, Sophie, Jack’s sister, took to her social media account to reveal that she had a tough week due to her dad’s death. 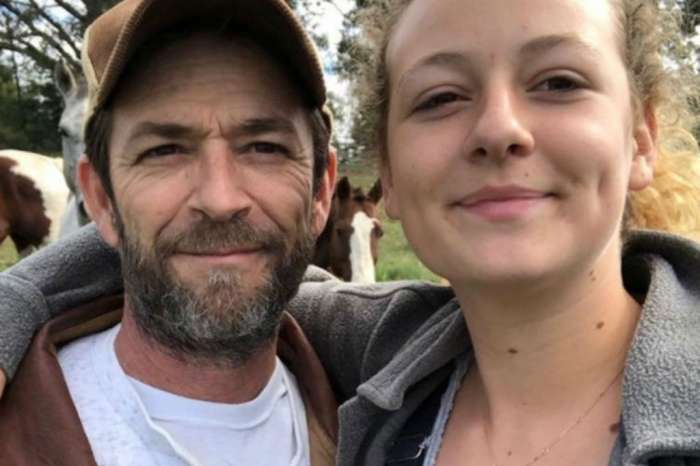 The 18-year-old wrote, “everything is happening so fast,” in the caption of a photo with her old man. When it was revealed that Luke moved on, the public and those he worked with were heartbroken. Mr. Perry was not an old man. He was only 52-years-old. Allegedly, Mr. Perry had abused drugs and alcohol as a much younger man, a point made by The Wendy Williams Show host. However, Mrs, Williams was castigated for her suggestion by fans and social media commenters online. 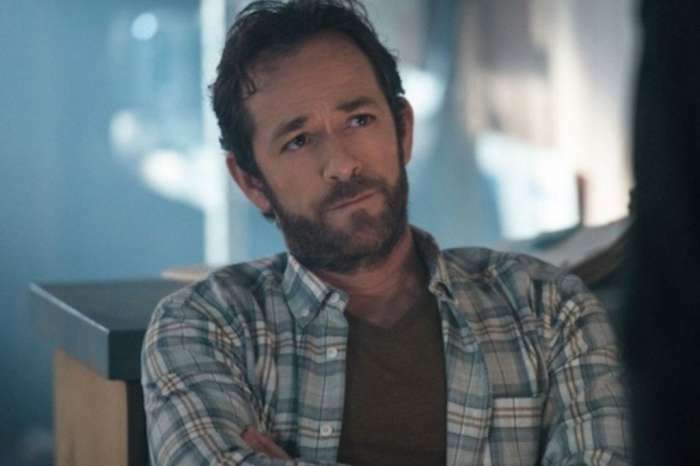 Luke first came to prominence on the popular television show in the late 1980s and early 1990s, Beverly Hills: 90210. He went on to star in a few different TV programs as well as big-name movies like The Fifth Element, Buffy The Vampire Slayer, Criminal Minds, Law And Order: Special Victims Unit, as well as The Simpsons. 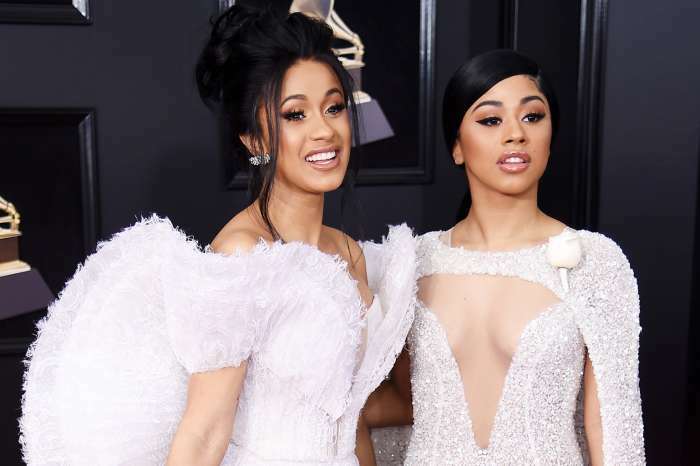 Cardi B Proves Baby Daughter Kulture Looks Just Like Her Sister Hennessy Carolina - Check Out The Pics!